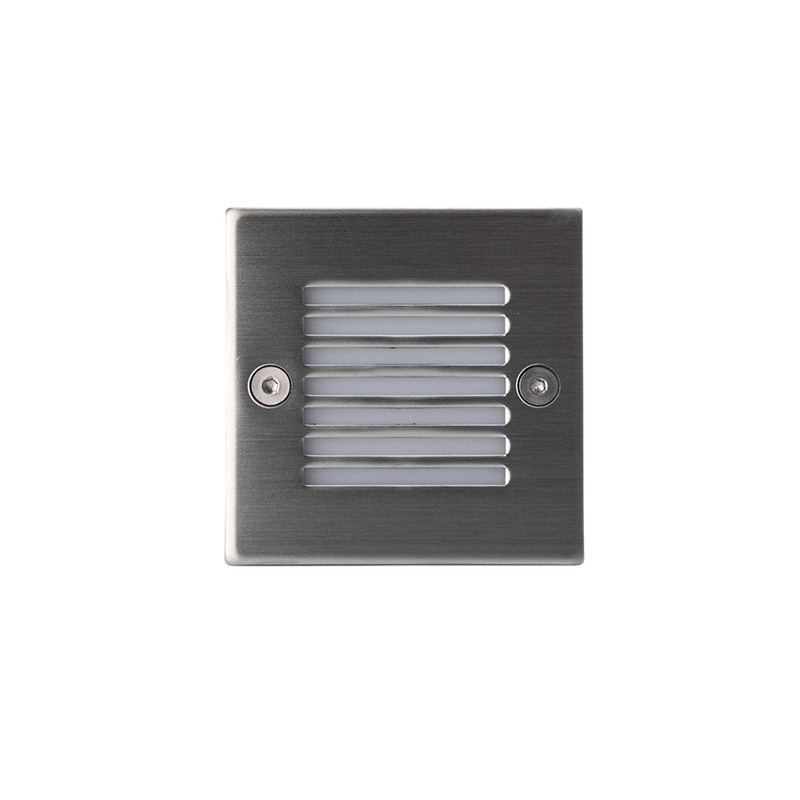 The Lentil Six Lamp Up & Down LED Wall Light is ideal for lighting rooms throughout the house including hallways and conservatories. 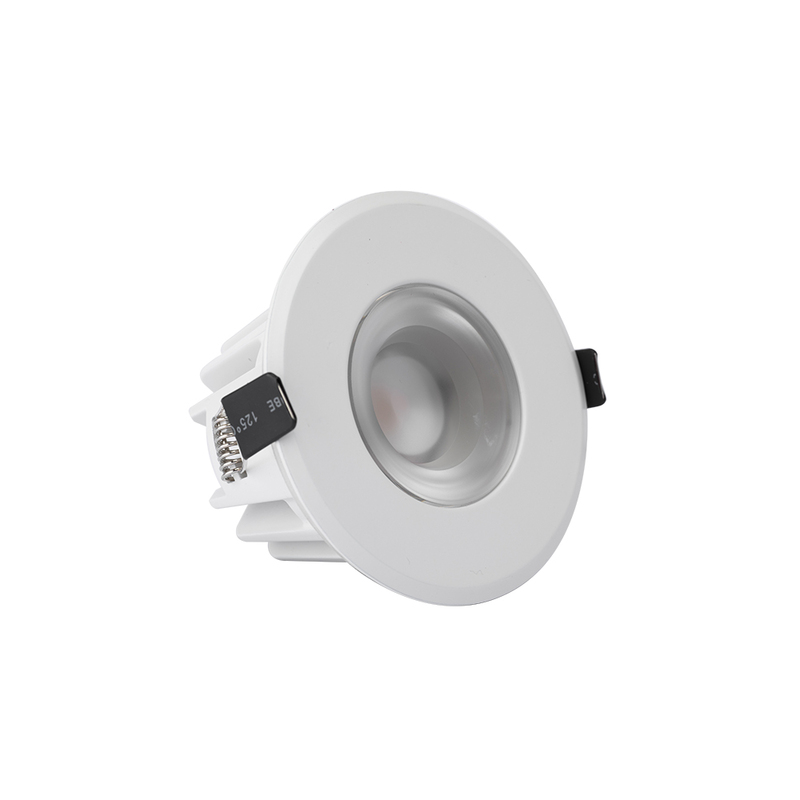 THE 272570606 LENTIL SIX LAMP UP & DOWN LED WALL LIGHT IS LAMPLESS. THE LAMP CANNOT BE REMOVED AND ATTEMPTING TO DO SO WILL DAMAGE THE FITTING.